March is here! 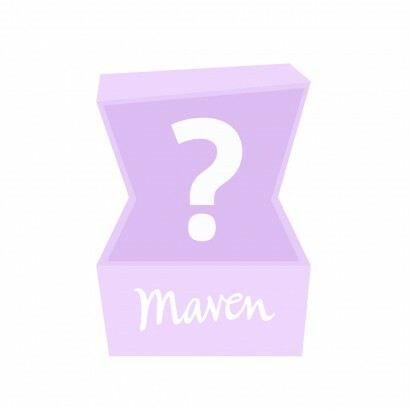 For the first month in a long time I'm REALLY excited to share the collection with you for next month's Julep Maven Boxes! Not only do we have more semi-matte and silk polishes, we also have a new jelly shade! Honestly you would be able to hear my excitement from space. 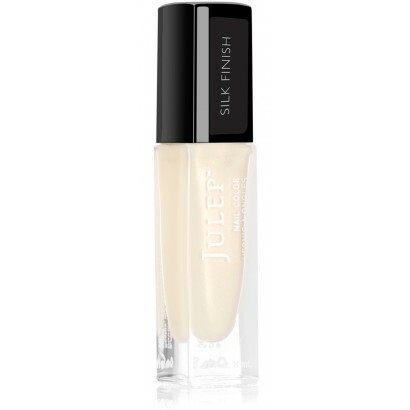 Julep is introducing two new lip items for us this month - their new line of Light On Your Lips lipsticks and their Get In Line Invisible Lip Liner. The lip liner is "an invisible lip liner that prevents fading, bleeding, and feathering," and the lipsticks come in 6 different shades! 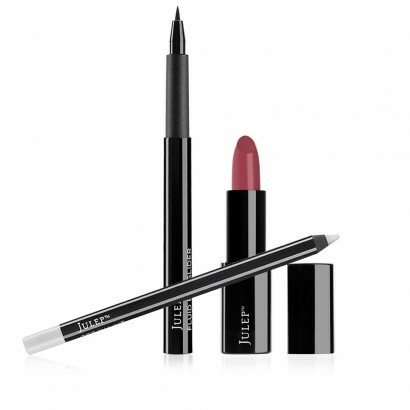 You can check out the full list of lipstick colours and swatches on the Julep Blog. You'd think that would be enough for Julep, but no! They decided to debut two new eye products as well! The first is a black liquid eyeliner (I predict more colours in the future!) called the Fluid Eye Glider which "has a no-fray precision felt tip that makes it easy to create any eye look from the faintest trace of black along your lash line to a super-duper dramatic cat eye." Ouu! 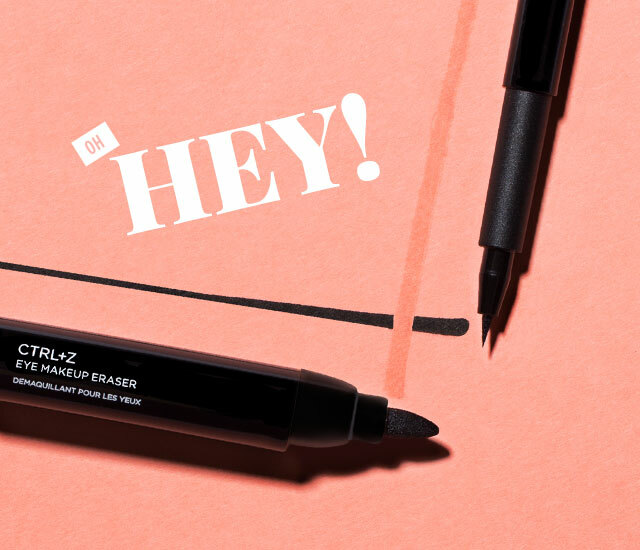 The other product is the CTRL+Z Eye Makeup Eraser is a corrector pen that is a "precision tip is loaded with soothing eye makeup remover that neatly lifts away mistakes (even if they're waterproof)." Do I kind of maybe need both of these? Yes I do! 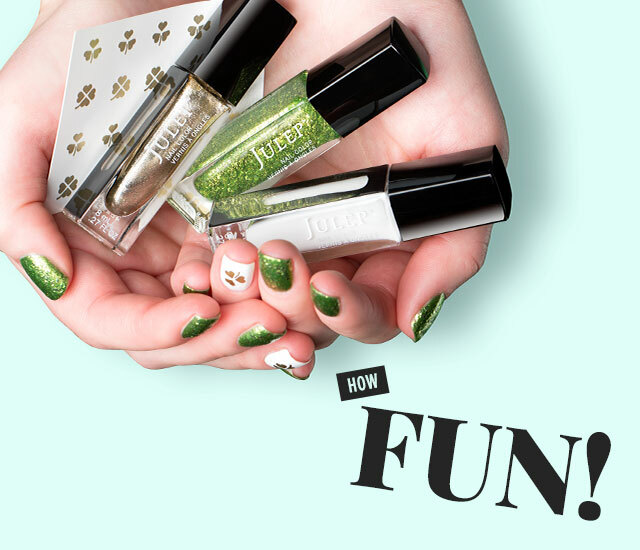 Let us delight you with over $70 worth of nail colors from previous collections. Let us surprise you with over $70 worth of beauty faves from previous collections. Light On Your Lips – Chit Chat: Full-coverage sunset rose crème lipstick - Not your color? Pick a different shade! Light On Your Lips – Twirl: Full-coverage carnation pink crème lipstick - Not your color? Pick a different shade! Light On Your Lips – Stepping Out: Full-coverage watermelon crème lipstick - Not your color? Pick a different shade! Note: Since this month not all of the shades in the collection are represented in the boxes (but I assumed you would still want to see them) I've rounded up the remainder to give you a look. Each is available for box swap-in, or you can add them on for $6.99 each. 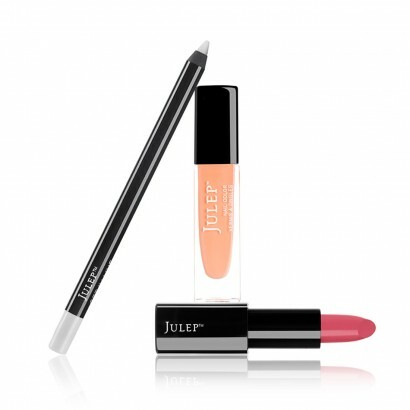 About the Julep Maven Program: The Julep Maven program costs $24.99 a month (shipping to Canada + the US) and is fully customizable, or you can pre-pay for 3 months and receive each box for $19.99. You can also upgrade to the Maven Luxe program for $39.99 a month ($34.99/mo if you pre-pay for 3 months) which entitles you to a fully customizable box plus one additional product per month. And you can skip or send to a friend anytime you want! My choices for this month... Oh boy. 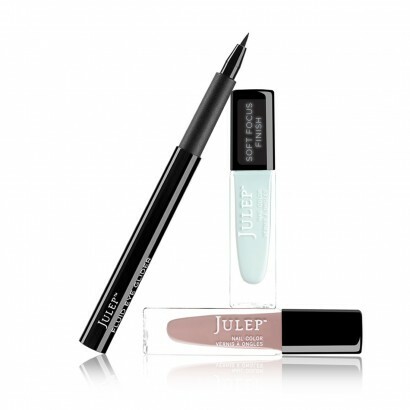 So you may have noticed that Julep has a few different finishes in this collection. A jelly, some semi-matte ("soft finish") polishes, and one of their silk finishes. If you guessed I got each and every one of them, you would be correct! My core box is Ming, Marcy and the Fluid Eye Glider, and then I added on the soft focus trio of Lulu, Ali and Janet (for $14 total how could I not!). For $6 more I could've just upgraded to the Polish Lovers set but then I wouldn't have gotten the eye liner and I really do want to try it. So this is what I'm doing! Personally I think something called The Pop! Collection should have more neons and bold shades... This feels more like a floral or spring-inspired collection. Love the colours, just questioning the name I guess. Hmm.